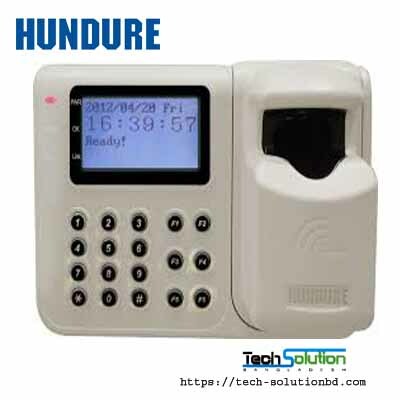 HUNDURE – Tech Solution (BD) Ltd.
HUNDURE Technology Co., Ltd. was founded in 1989. The founders of this company are experienced in the field of security engineering and are rich in professionalism. 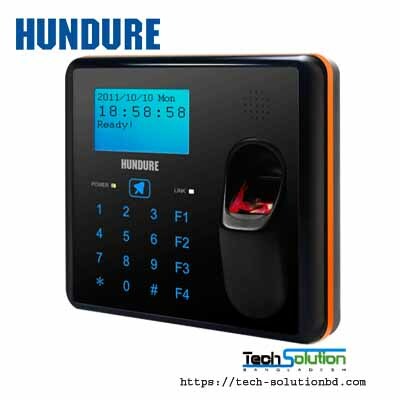 For more than a decade’s field experience, HUNDURE has become one of the trusted brand in providing physical access control systems and other solutions. 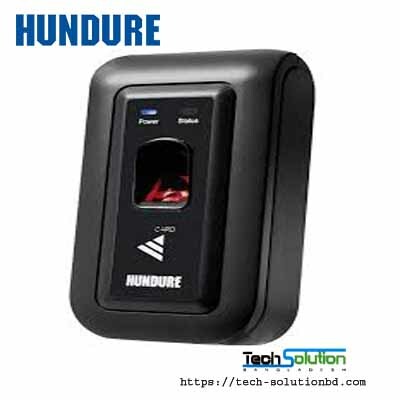 Ever since the founding of this company, HUNDURE insists on providing customers with professional one stop shop service and diversified total solution products. We design and manufacture RFID systems, time & attendance recorder, access control panels, readers, biometrics and related peripherals. 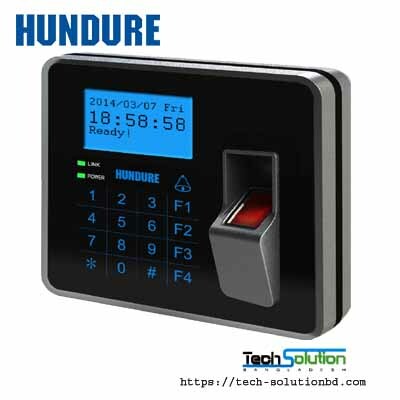 From standalone products to multiple level security & integration solutions, HUNDURE products are widely used in enterprises, chain stores, banks, power plants, foundry, president office or even prisons. Our commitment is to provide simple, reliable and stable quality products. We are one of the very few companies in the industry capable of providing well-designed integrated system products prevailingly adopted on a number of remarkable projects for years. HUNDURE puts time & efforts into research and development and successfully integrated customers’ unique systems using OPC server (Note 1). 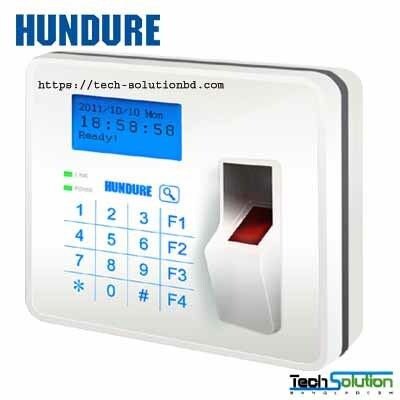 Our flexible design ensures the rapid integration of access control, time & attendance, elevator control, parking control, power control, visitor, patrol, catering management and graphic event monitoring, video surveillance via a common platform. 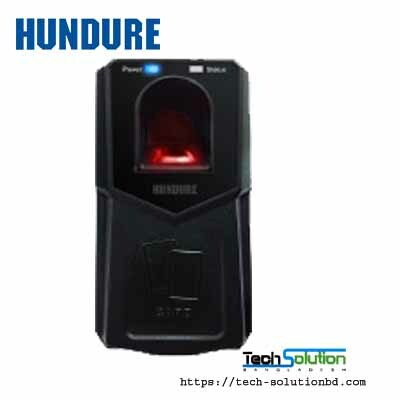 With our adequate experience in a wide variety of industries and our extensive software and hardware development resources, HUNDURE is quite confident that our powerful product line will benefit our customers with increased sales and wider distribution channels. In Hundure, we are committed to provide simple, reliable and stable quality products. As an ISO9001 quality system certified company, we adopt very strict quality policy procedure to ensure total excellence in product development, quality control, technical support and customer service. We repeatedly scrutinize every single detail to ensure functions and quality all meets the preset requirements. Moreover, our quality control procedures include “Incoming Quality Control”, “In Process Quality Control”, “Reliability Testing”, “Environment Testing” and “Electromagnetic Interference Test”. All of these processes are being done with only one goal in mind, and that is to produce exceptional products and services for you.